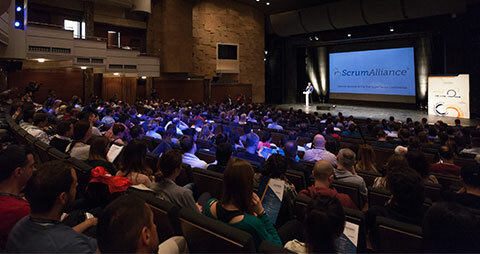 The role of the Product Owner is unavoidable in every Scrum team. In order to achieve complete customer satisfaction, the biggest business challenges for every company are prioritizing the request of the Client, delivery of the product within the agreed deadlines with adequate quality, effective communication with the Client, as well with internal development team. This “business side” of the project is the main responsibility of the Product Owner who takes care about the product’s features and satisfying all the stakeholders. 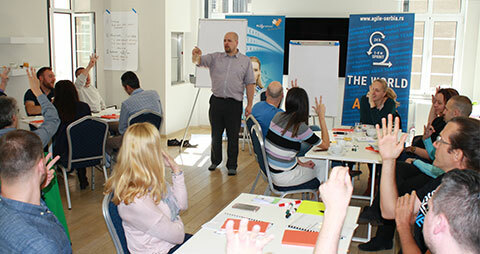 Scrum methodology followers in Serbia have expressed a wish to hear more details about the Product Owner role. 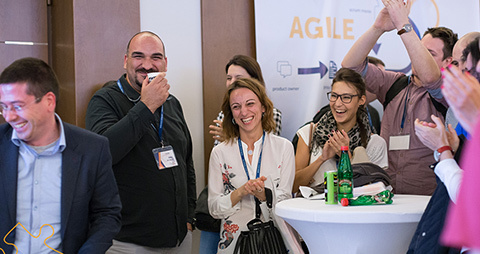 This was the reason of organizing the Product Owner Workshop in February, 2015 which was led by the Agile Coach – Zoran Vujkov. More pictures you can find in our Facebook photo album. 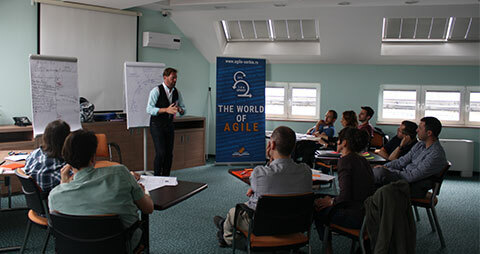 Zoran Vujkov is an experienced Agile Coach since 2008, certified by the Scum Alliance. 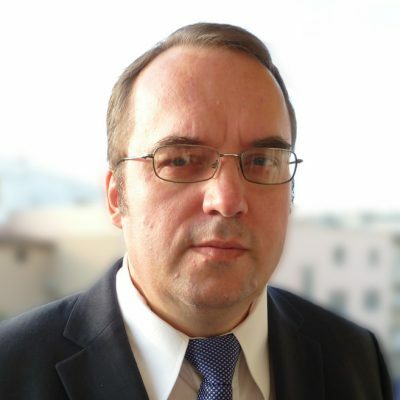 He successfully led Agile Transformations in a couple of international companies, from traditional waterfall methods of software development to Agile frameworks (SCRUM, Kanban, XP, Scaled Agile Framework-SAFe).